Global medical device manufacturers have long relied on their core home markets for revenue and profits. The United States and European markets, with approximately 5,700 and 8,000 hospitals respectively, have been the traditional focus of the world’s leading medical device manufacturers. These advanced markets are highly competitive and well served; future growth will either be organic or rely on technological advancement. 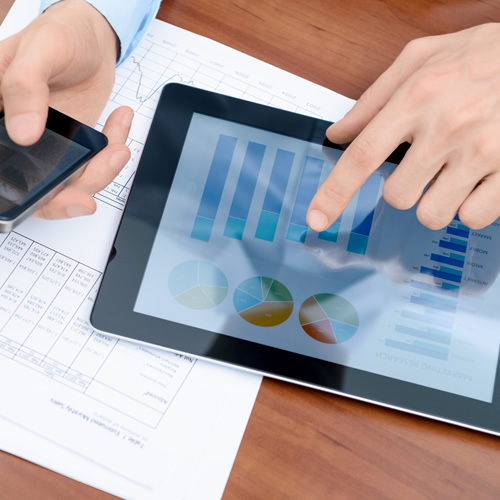 Both of these factors make it difficult to quickly boost sales or profit margins. The potential of international markets is often overlooked. While it is true that hospital spending and healthcare expenditures in emerging markets lag behind those of the U.S. and Europe, the size of the opportunity warrants a closer look. Latin America is home to over 16,000 hospitals. Brazil has over 40% of the region’s establishments and has more institutions than the US. 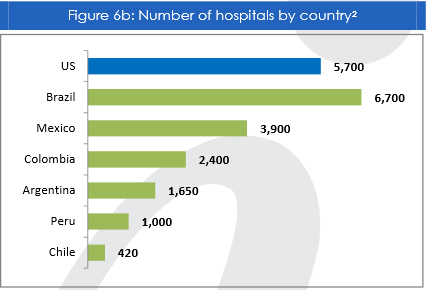 Meanwhile, Mexico is the world’s th 7 largest hospital market with over 3,900 hospitals, 60% of which are private. Analyzing hospital demographics can uncover a wealth of opportunities. 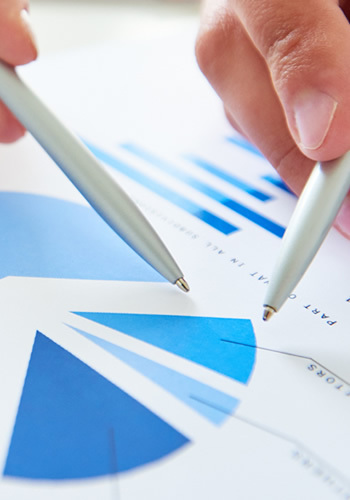 Factors such as geographic concentration, size of institutions and degree of specialization are key to developing a successful growth strategy. 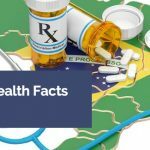 For example, half of all Brazilian hospitals are located in just six states, and one-in-five hospitals have more than 100 beds. 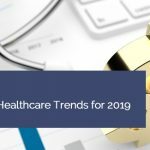 In other words, companies selling sophisticated medical devices, hospital services, and technology solutions can learn to target hospitals that fall within their typical client base with a smart and focused regional in-country strategy. 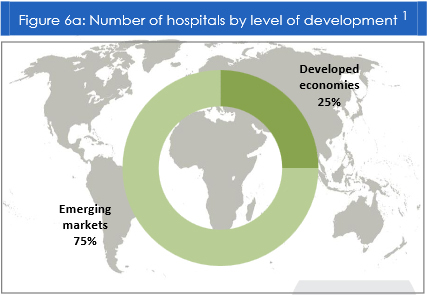 Specifically, recent data on hospital infrastructure in Brazil suggests there is room for growth in outsourced medical services, notably in managing hospitals’ pharmacy, medical and patient records, sterilization of materials and laundry services. 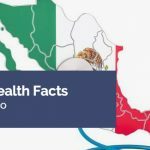 Similarly, over one quarter of Mexican hospitals are located in just three states, and 10% of hospital physicians are pediatricians. This means that companies introducing a treatment or device aimed at the pediatric market have a potential audience of nearly 20,000 doctors with a targeted approach. Despite the opportunities, few global medical device manufacturers have taken the lead on making Latin America a priority. As such, the market is generally highly concentrated with a few players holding a cornerstone to the industry. Local R&D is weak and manufacturing is generally limited to second-generation products, by fear of piracy or intellectual property infringement. Consequently, the region remains largely dependent on imports for more sophisticated products. Making the right investment is the first step in establishing a market presence with long-term growth prospects in the region. A fast mover wanting to disrupt the current state of affairs could do so with a few thoughtful bets on concentrated markets such as Brazil, Mexico, Colombia, Chile or Peru.